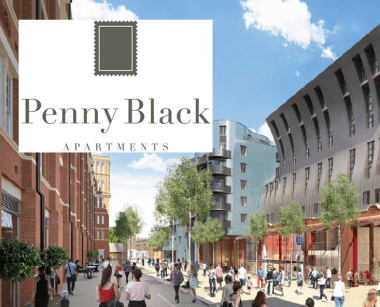 Penny Black Apartments at Islington Square is a development of four 1 bed and eleven 2 bed Shared Ownership apartments located in Islington, N1. The Islington Square development is located in the heart of the desirable borough of Islington, just off the bustling Upper Street. It is ideally situated to the south of Highbury Fields, the largest open space in the borough, containing recreational facilities including tennis courts and Highbury Pool. It is perfectly placed along Upper Street between Highbury & Islington rail, Overground and tube station to the north, and Angel tube station to the south. This, coupled with an abundance of bus routes pass along Upper Street, affords residents quick and easy journeys into and around London, for commuting or simply exploring the city.